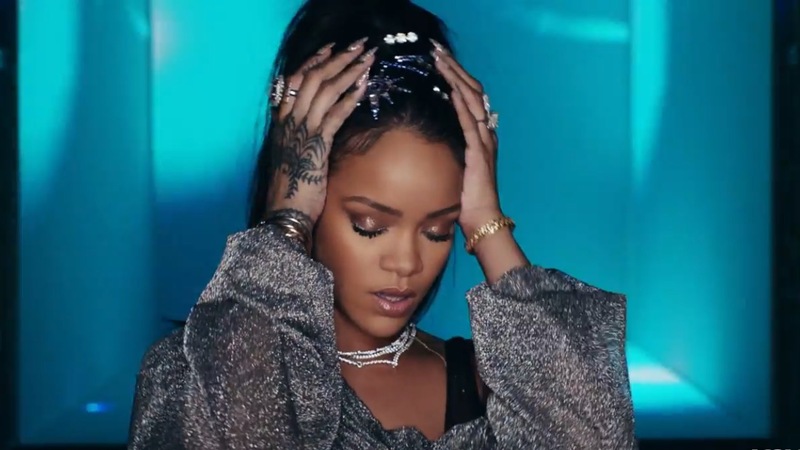 Rihanna and Calvin Harris are back at it for another collaboration and they dropped the video for the hit song "This is What You Came For". The video looks like an all around good time with various scenes and effects. The duo first collaborated on Rihanna's 2011 hit "We Found Love" and both times, they have made great music. Calvin Harris is not letting his break up with singer Taylor Swift stop the show or put a damper on anything. The EDM star made a brief appearances in the video as well, pulling up in a dope sports car. Many people are comparing the video to Drake's "Hotline Bling" and I could definitely see how the two may share some similarities. Check out the video below and see if this is what you came for!